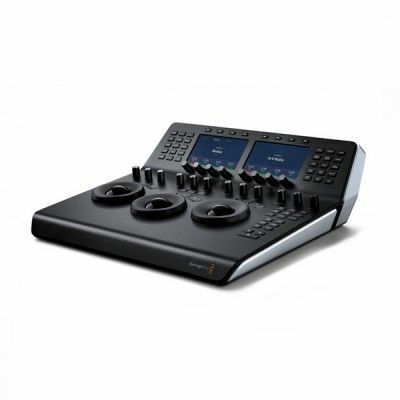 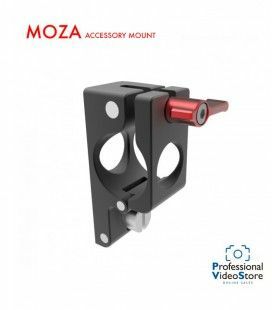 Use the Accessory Mount to mount other accessories like the thumb controller to your Gimbal. 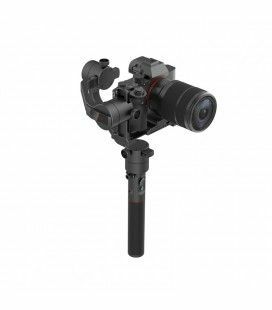 The most compact, ultra-lightweight and portable camera stabilization system for mirrorless cameras and pocked digital cameras. 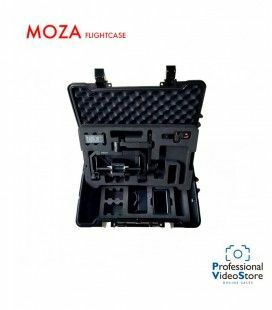 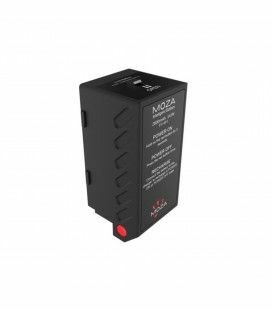 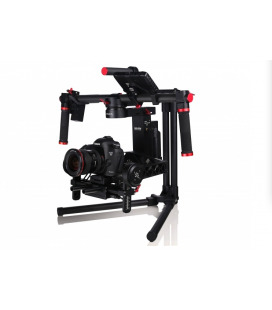 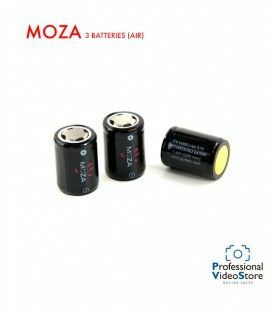 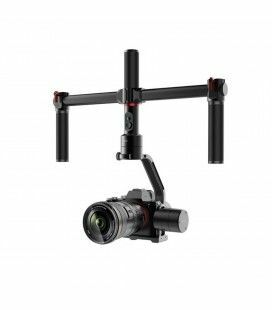 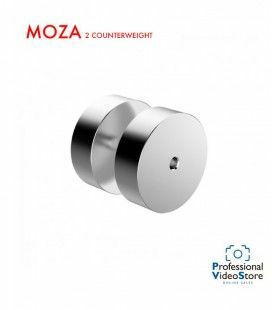 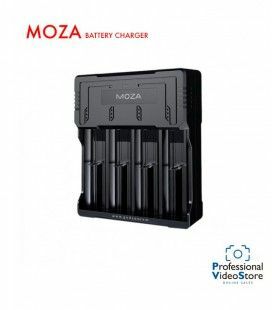 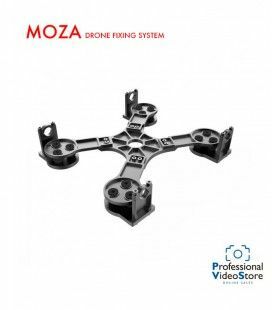 The Moza Counterweight is specially designed for Air Gimbal (2 Piece). 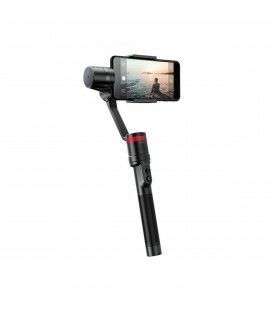 A handheld and wearable gimbal for smartphones.